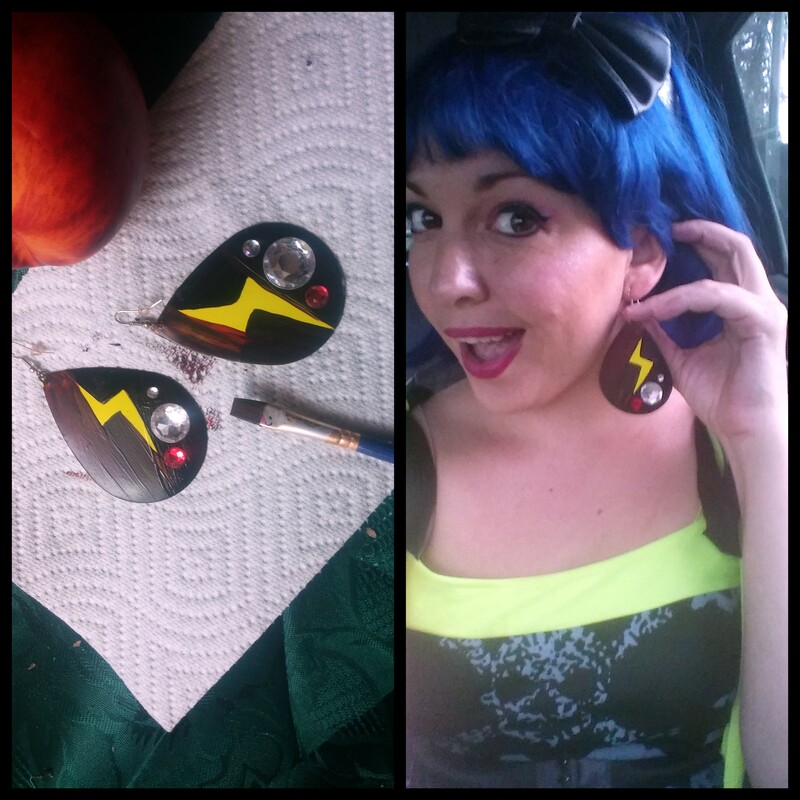 Decorating g some electric dangling earrings for a Glam Rock-inspired Birthday Party tonight! We love perpetually adding to our costumes and accessories. Next Post Glam Rock Birthday Celebration turns Sing-a-long!